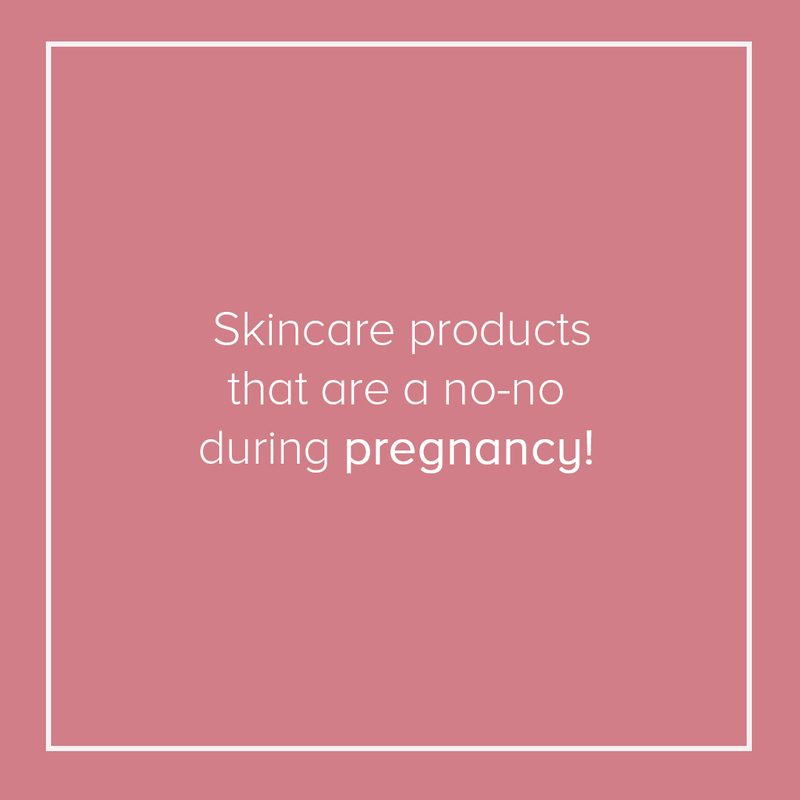 Non-comedogenic products are the best skincare and makeup products, but maybe this term is something new for you. In this article, I will explain to you what it means and the advantages of their use. What is the meaning for non-comedogenic? This term is the fancy way to explain that some products won’t cause comedones, which are pore blockages that result in acne or blackheads. A product that is labeled as non-comedogenic is supposed to contain ingredients that do not clog pores. 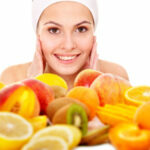 Nowadays, many skincare and cosmetics products are produced this way to prevent any harm to the body. There is a comedogenicity scale that will indicate the level of the ingredient from 0 to 5; if you detect that several components in your products are labeled 4 or 5 in this measurement system, stop using them. Options between 1 and 3 are good to use, but this will depend on your skin. Remember that you must know your body before trying a new product. Several alternatives with oil that has a comedogenic rating of 0 are labeled as non-comedogenic, normally they won’t clog your pores. Oil rated as a 1 signifies a slight chance that it will clog your pores. A comedogenic product rating of 2 still indicates that it won’t clog pores; but for some people with sensitive skin, these products may do it. The rating of 3 is where a lot of people will break out using skincare items with comedogenic ingredients, but others won’t have problems with them. Options rating of 4 suggests that MOST users will have pores clogged using them unless they have a good tolerance for it. But, as usual, there are many factors involved in this. 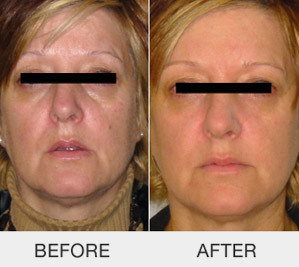 A comedogenic rating of 5 is a component that will block your pores, and few people can’t tolerate them. They are included in many choices, so you must be very attentive on what you are using. Why should you use non-comedogenic products? If your body is too sensitive and delicate, better to look out for non-comedogenic items; this will ensure a healthy skin acne-free. Also, pay attention to the ingredients of your favorite products, maybe you will need to change them. Moisturizing and skin-soothing ingredients like jojoba oil, squalane, and allantoin are perfect examples of non-comedogenic components, so next time you will be going for new skincare purchases check the ones with those indications. A hydrated skin is the perfect way to show that you are a healthy person, but for so many reasons sometimes the largest organ of the body does not get the correct hydrating or moisturizing, which are not the same. There are no differences between men and women when you are talking about skin; both will need care and treatments, so today I will show some tips to get hydrated skin. Both treatments are entirely different; products are called hydrators and moisturizers, hence for them the primary objective is to help the skin, to get the necessary water to avoid the dryness and dehydration. 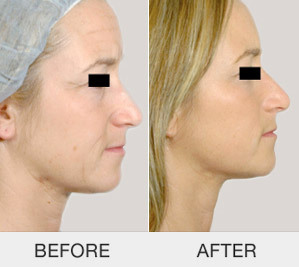 However to reach this goal they use different ways, showing why the skin sometimes needs both treatments. Hydrating: it refers to the water that is contained in the cells, allowing them to show a healthy look on the skin. If the cells reduce the level of water, it is going to start the dehydration process. Hydrators work by giving water to the cells while helping the skin to absorb moisture and nutrients. Moisturizing: the products for moisture have the single job of helping the skin create the protecting barrier by trapping nutrients and moisture. This barrier will prevent water loss and will give a healthy, soft and smooth look to the skin. Now that you know the difference, you must understand how your skin looks to choose the best treatment or if you will need both of them. With the difference clarified, let’s get to the tips on how to maintain a hydrated skin. 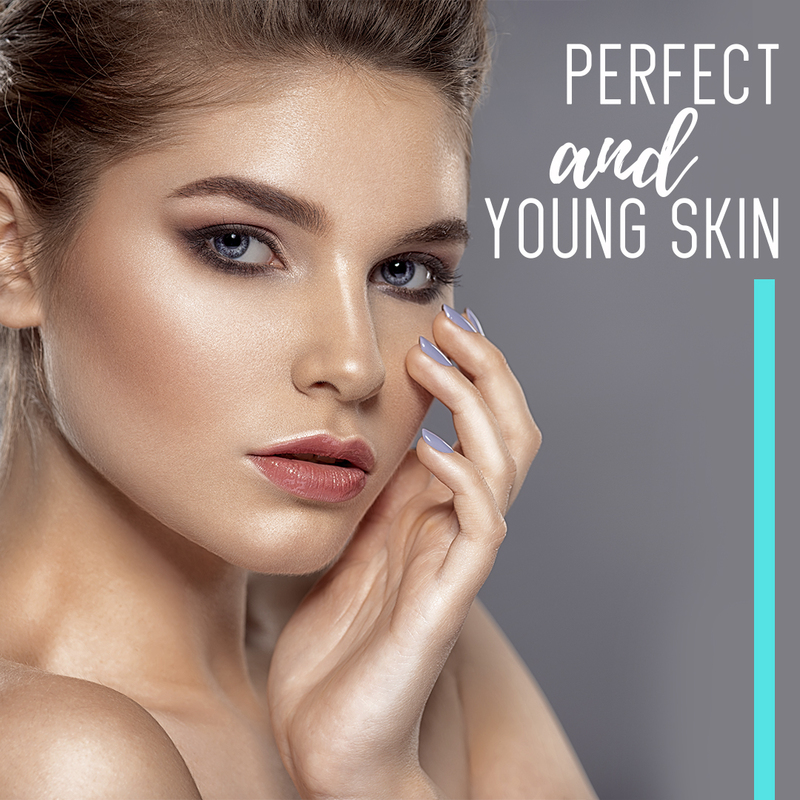 Are you ready to give your skin a new look? Practice the exfoliation to prepare the skin for better hydration or moisture by removing the dead cells, that way the nutrients and water will be absorbed without problems. Use serums with the correct ingredients to increase the skin hydration such as hyaluronic acid, Sodium PCA, Panthenol, aloe, glycerin, among others. Start to love the moisturizing creams because they seal the serums hydration, thanks to containing lipids like ceramides and fatty acids; just remember to use the right one for your skin type. 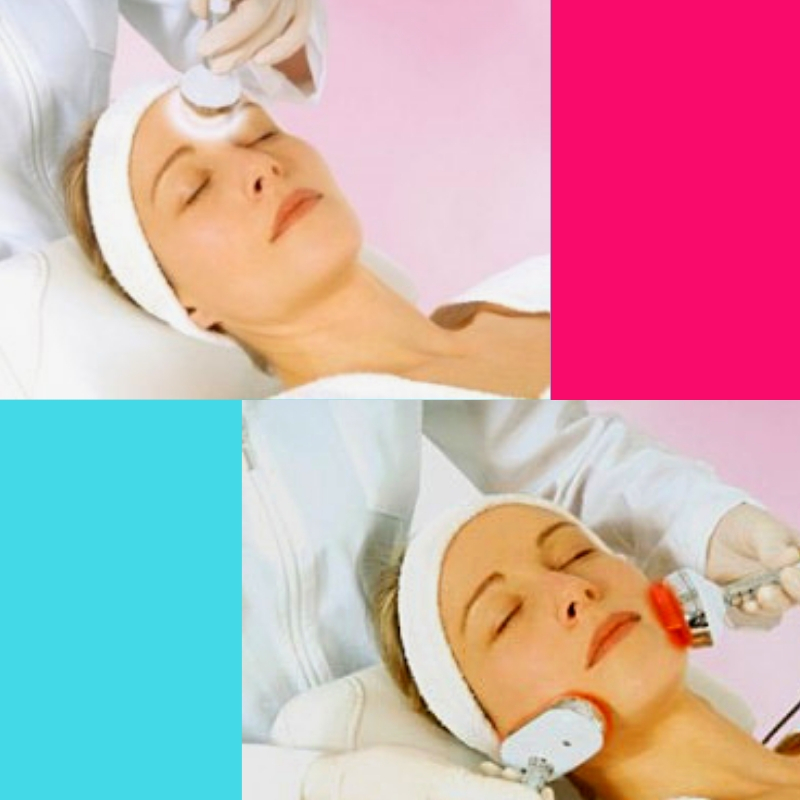 You can also make use of intensive treatments such as facials; these will give another look to the skin while using natural ingredients. Drink enough water. Many of us don’t drink water in the right way; it isn’t about drinking liquids; you must drink plenty of water to get the correct hydration. Have a balanced diet rich in minerals like omegas, especially omega 3. As you can see, having a healthy and hydrated skin is not a difficult task; with healthy habits and effort your skin will feel soft, smooth, and most important, hydrated. Give your skin the same care like the rest of your body. Moisturizing and hydrating your skin will help you look beautiful, young and perfect. 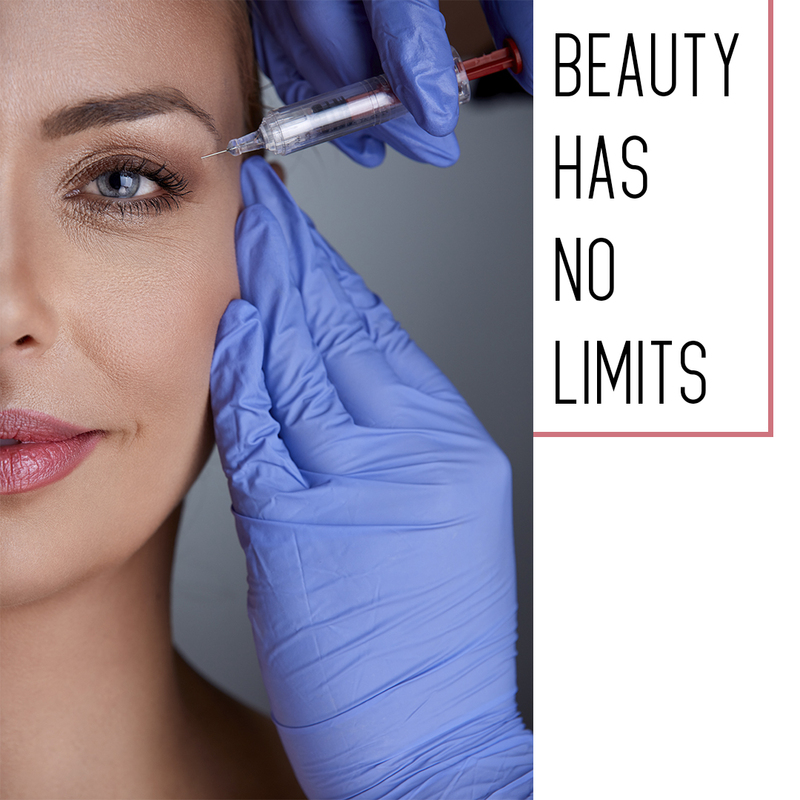 Many women have a beauty routine and the face becomes one of the most precious parts. 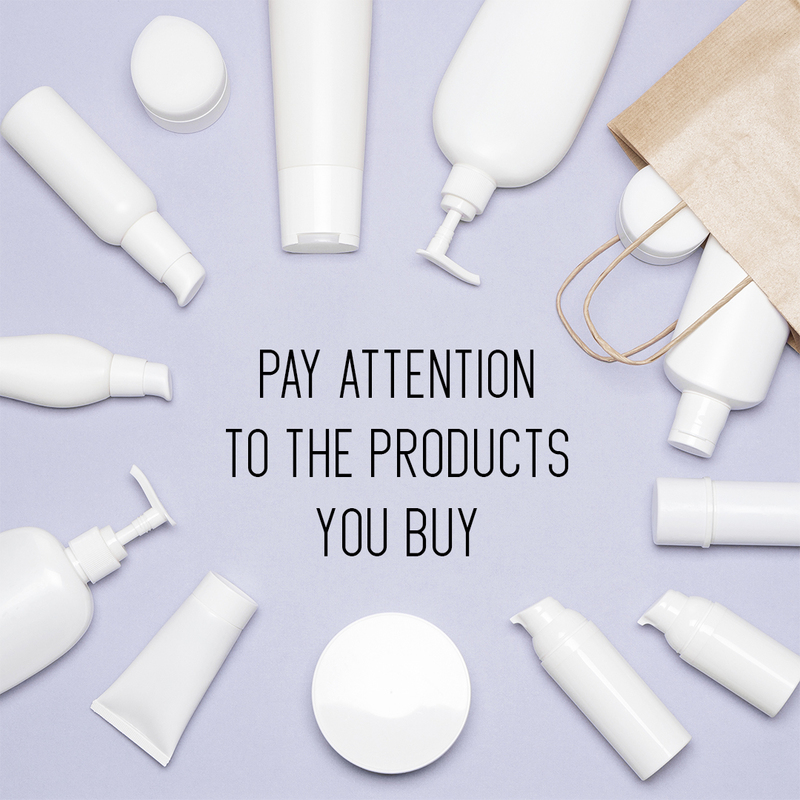 The products that you would use on it must be made of the best ingredients; however, many of us don’t pay attention to the labels, only to brands. Besides, in many products expensive doesn’t mean better. 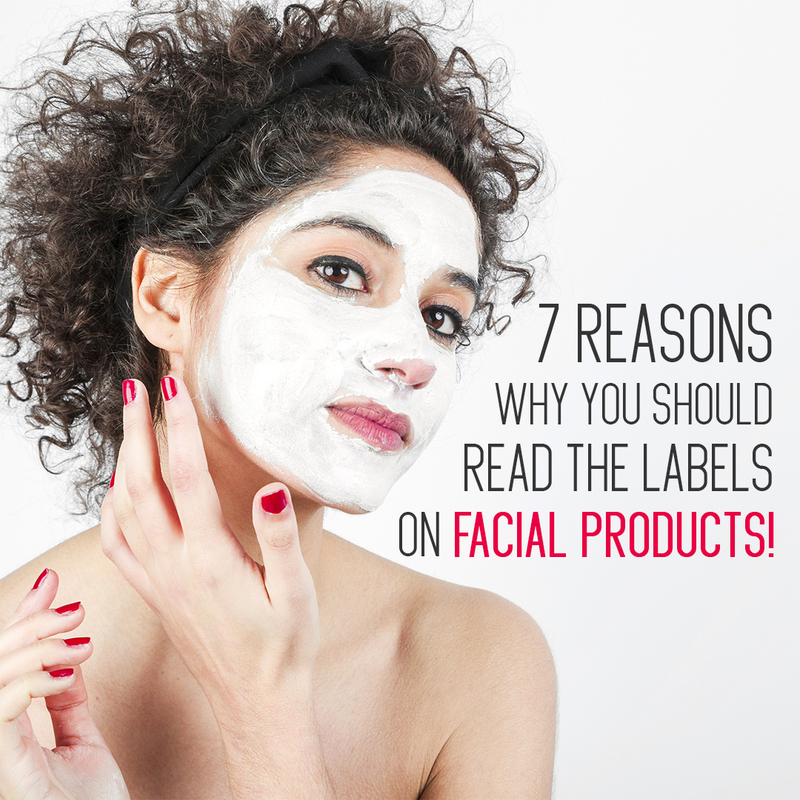 So, today I give you seven reasons to check the ingredients on the facial merchandise that you are using or are thinking to buy. Don’t fall into the spell of the big marketing campaigns from the exclusive brands, find the ones according to your style and needs. Expiration date: every item will show you a symbol that shows the period after opening (PAO), date to be aware of because it will indicate for how many months you can use it. But there are several ingredients that depending on the climate conditions can degenerate quickly. Expired products are highly dangerous. Sunscreen protection: In the morning routine, sunscreen protection is a must. Checking the ingredients will indicate you the type of sunscreen included in the products. Keep this in mind especially if you live in a sunny place. Natural or synthetic ingredients: many natural alternatives claim to only use ingredients easily found in nature; but in reality, they can contain synthetic options that may affect your skin in harmful ways. Read carefully the ingredient list. Research: try to do a search the different components that you read on labels, especially those that are unpronounceable. Knowing their names and what they do, will provide an easy background when you are buying new merchandise. You skin condition: because we possess different skin types, you must understand how yours can react to the different products. Besides, some are made specifically for every type, and the ingredients can change. Not falling for fancy-named brands: keep in mind that ingredients are used in all brands, so often the expensive ones don’t offer major differences, so spending money on these will not guarantee the best care for your face. Artisanal products: when looking for natural ingredients in facial care it would be a good choice to check local stores offering handmade products. They will give you all the information about the components, for your knowledge. Knowing the ingredients of the facial products can help you to have control of what you apply to your body. So take care of yourself and start to change your beauty routines to have beautiful and healthy skin. Each person has a type of skin that needs products according to it.